You feel like your life is in chaos; nothing goes as planned; you don’t like your job; you wish that you lived in a better neighbourhood; your relationship seems to be getting worse over time. These are all things that we experience from time to time. The good news is that we are all capable of change from within. Change from within is the key to change from without. If you change the way you feel and think about things you will find that things around you will gradually change into what you want them to be. Guided imagery is the process of guiding your thoughts towards positive imagery that will help you improve your thinking. Imagine, for example, that you are unhappy with your current job. How do you deal with it? You can choose to mope and feel stressed every day at work or you can choose to visualize yourself in a new job that you love. Do this a few minutes every day and you will soon find that you feel so much more energized to find a new job. This will spur you into action – you will send applications and sooner or later you will get a new job. Guided meditation can also be used to reinforce positive thinking. 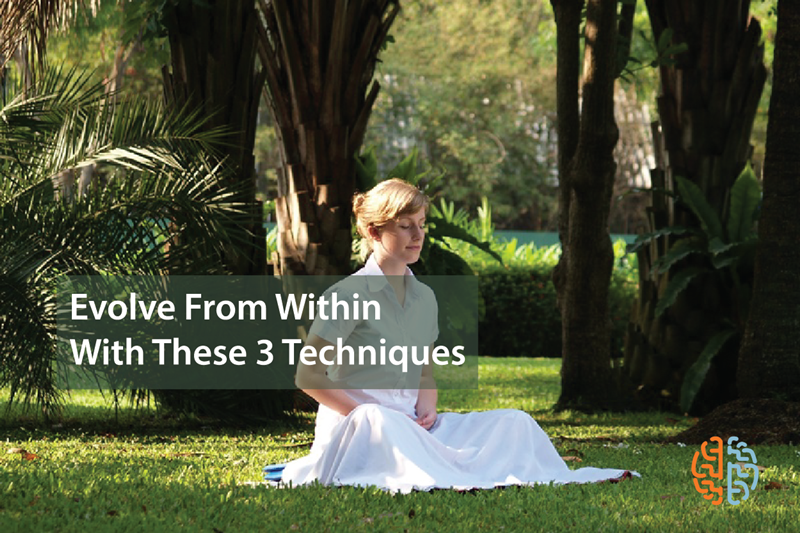 Meditation simply means that you take some time every day to get in touch with your inner self – you will find out what you are felling conflicted about and this way you can choose how to better deal with it. Mediation is a great way to deal with day to stress. In fact, whether or not you feel stressed it is recommended that you meditate – you will find that you feel better about life overall. When is the last time that you expressed how you truly feel from the inside? Most of us hold on to stress almost like it is something to be cherished. It is nt; you need to let it go by talking about it. You will find that you feel so much better once you get everything off your chest.